Academic dishonesty is a long-standing issue for faculty and administrators, yet the concern over dishonesty among international students is growing. With the changing demographics of higher education, faculty and administrators must revisit how campus policies and procedures serve all students’ needs, but especially international students, as it relates to academic dishonesty. This article explores academic dishonesty from an international student context and provides suggestions for facilitating a campus culture of academic integrity. 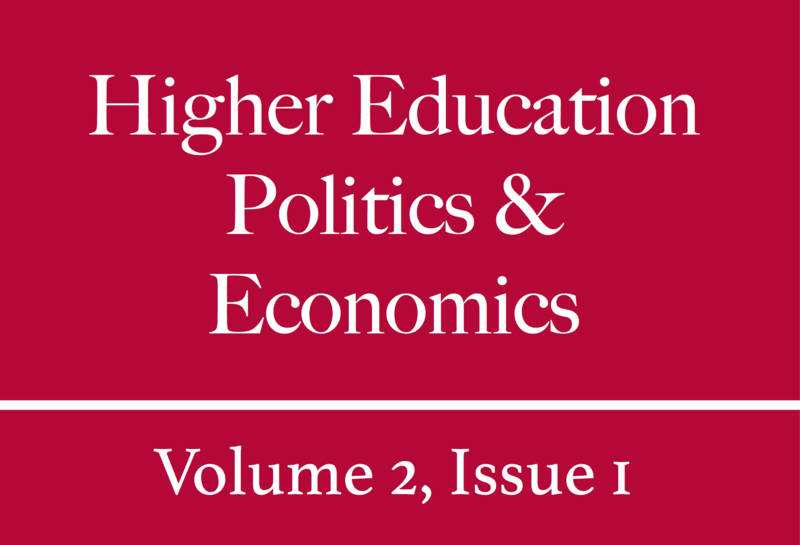 Unless otherwise noted, copyrights for the texts which comprise all issues of Higher Education Politics & Economics (HEPE) are held by the Journal. The compilation as a whole is Copyright © by HEPE, all rights reserved. Items published by HEPE may be freely shared among individuals, but they may NOT be republished in any medium without express written consent from the author(s) and advance notification of the HEPE editorial board. For permission to reprint articles published in the Journal, please contact the Editor-in-Chief.